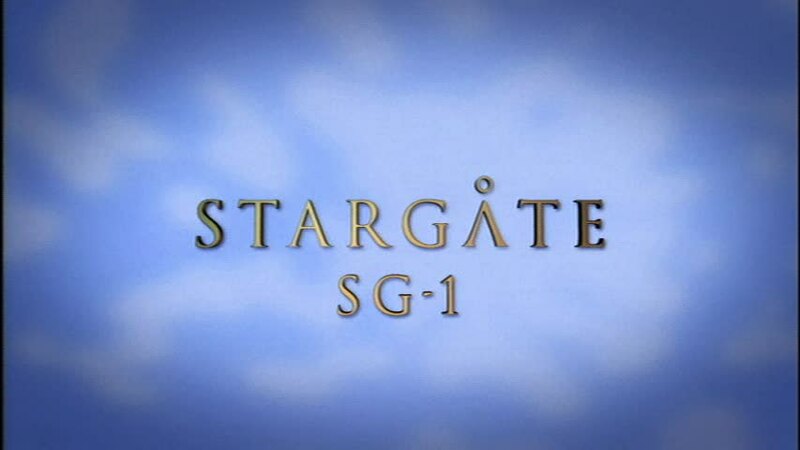 The Stargate SG-1 Season Seven Minicaps welcomes back the new Daniel Jackson, same as the old Daniel Jackson. The Stargate SG-1 Season Six Minicaps is waiting to get Ascended anytime now. It thinks its earned it by now. The Stargate SG-1 Season Six Minicaps is not interested in some DNA re-sequencing to help it get into shape. Nope, too risky. Going to straight up HGH to do the job. The Stargate SG-1 Season Six Minicaps is a riddle wrapped inside an enigma inside O’Neill’s fishing gear. The Stargate SG-1 Season Six Minicaps named its new spaceship the Normandy. It likes the Mass Effect video games. The Stargate SG-1 Season Six Minicaps only gets voicemail from Daniel Jackson. No FaceTime, just voicemail. Jerk. 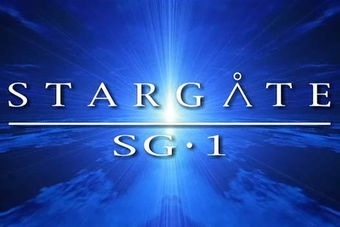 The Stargate SG-1 Season Six Minicaps had to get some work done and now looks better than ever! You can’t even see the surgery scars! The Stargate SG-1 Season Five Minicaps is just going to try and pretend that one character’s demise is going to last. Spoilers: it doesn’t. The Stargate SG-1 Season Five Minicaps will just kick back, watch its DVD of Armageddon, and be right here waiting. The Stargate SG-1 Season Five Minicaps never got an E-Vite to the big System Lord get together. Oh well, their loss.